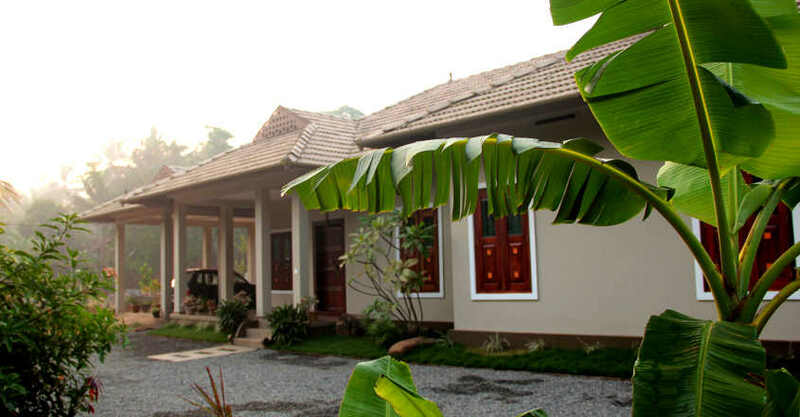 We provide free home designs and plans escpecially for Kerala. We will be posting latest house plans on regular basis. If any stories or images that appear on the site are in violation of copyright law, please mail us to works@keralahomeplanners.com and we will remove the offending information on time. Get All The Latest Home Plans Delivered Straight Into Your Inbox For Free!